Yes for sure and in a big way. 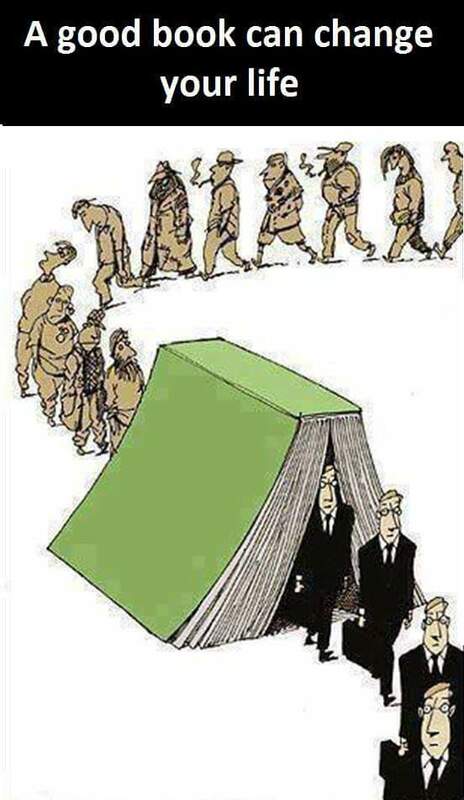 Such a great illustration of how reading transforms us. Thanks for sharing that!